This week, wildlife advocates got some devastating news. 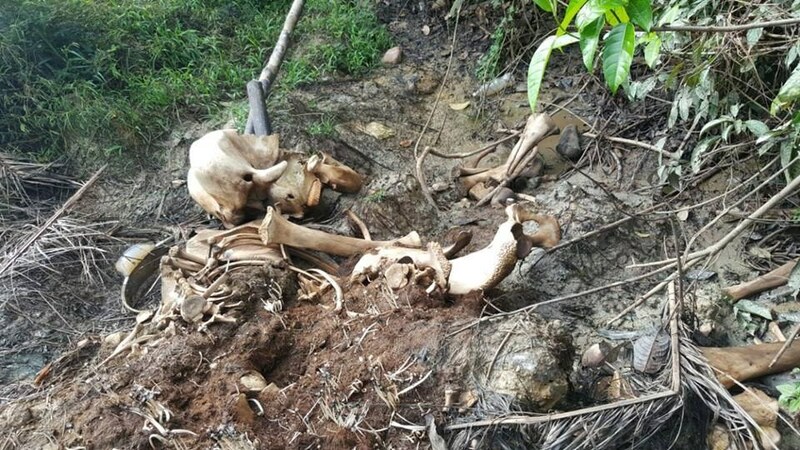 A Bornean pygmy elephant famous for his backward tusks was found dead in the forest in Sabah, a region in the Malaysian section of Borneo. 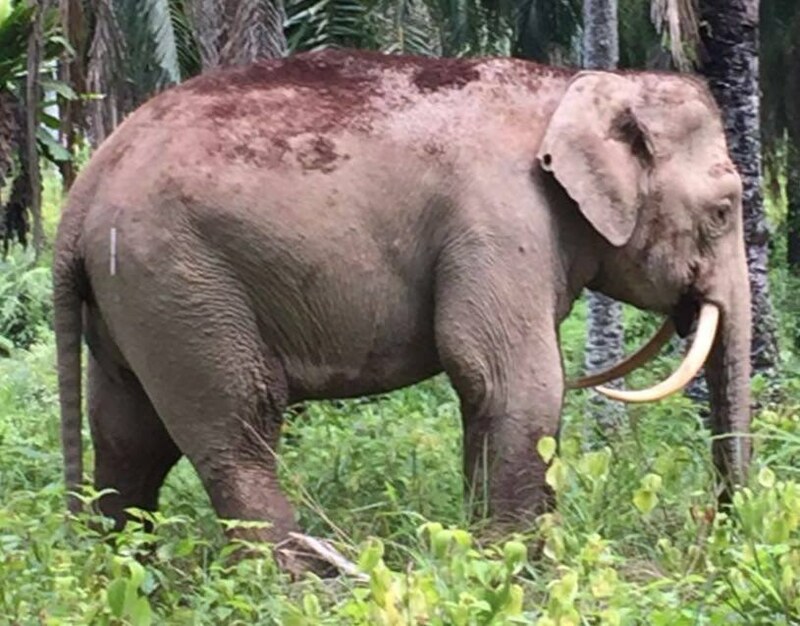 Last year, Sabah’s Wildlife Rescue Unit (WRU) had relocated the elephant — affectionately known as Sabre, from his resemblance to a saber-toothed tiger — from a palm oil estate into an area of protected forest. He was fitted with a satellite collar, and the team at the Danau Girang Field Centre, a research and training facility managed by the Sabah Wildlife Department and Cardiff University, had been tracking his movements ever since. In late November 2016, Sabre’s radio collar showed that he was no longer moving. Yet Benoit Goossens, director of the Danau Girang Field Centre, wasn’t initially alarmed. 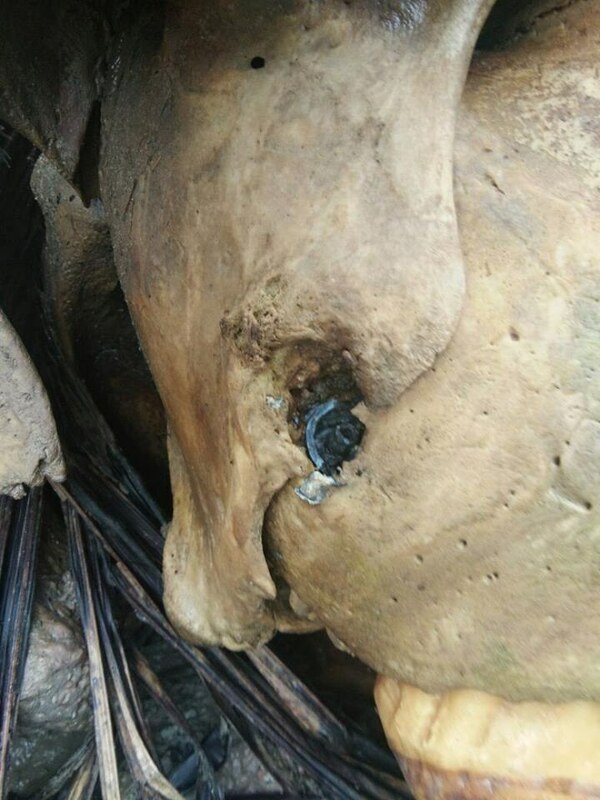 Then, on December 26, the team at WRU discovered a shocking scene — the body of a 40-year-old male who had been brutally murdered for his ivory. It wasn’t Sabre, but this other elephant had been killed about a mile from the location of Sabre’s satellite collar. So Goossens asked the WRU to investigate. Sabre’s death is a huge blow to Bornean pygmy elephants, according to Goossens. 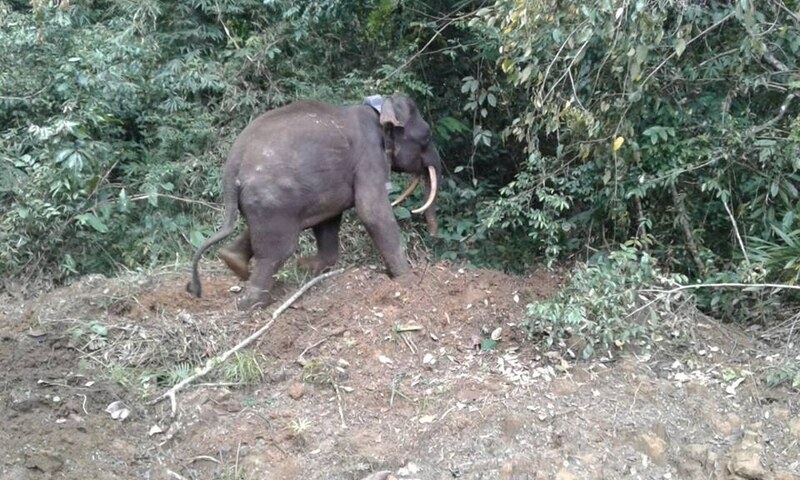 It’s estimated that there are about 15,000 Bornean pygmy elephants left in the wild, and Goossens believes that only 1,500 to 2,000 of them live in Sabah. Their most noticeable characteristic is their height — they’re slightly smaller than normal Asian elephants. The Asian elephant (of which the Bornean pygmy elephant is a subspecies) is currently listed as endangered. The main threat to Bornean pygmy elephants is people who destroy their habitats to build farms and palm oil estates. When elephants wander onto farms and eat the crops, farmers will often kill them. Another issue, of course, is ivory poaching. 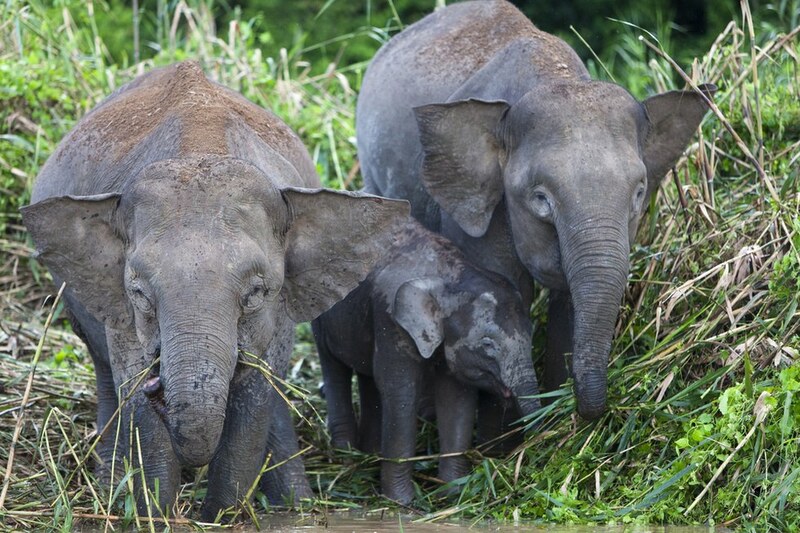 To learn more about pygmy elephants in Borneo, you can visit the Danau Girang Field Centre’s website. If you’d like to help Asian elephants, you can make a donation to Elephant Nature Park, a Thai sanctuary that rescues elephants from the tourism industry.